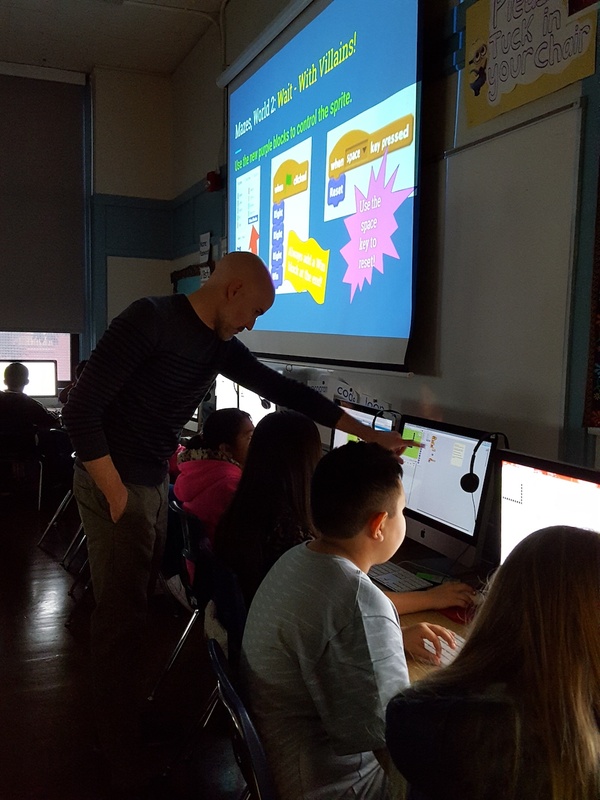 Students in 6th grade are taking a new course in computer science for the first time this year! They are learning how computers work and how we can use them to create, explore, and solve problems in the world around us. Students will be using Scratch for the programming portion of the course, and will investigate other Internet resources related to computer science and even get to program robots later on this year! We plan to expand this course to 7th grade and possibly some elementary grades next year.